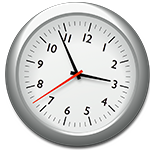 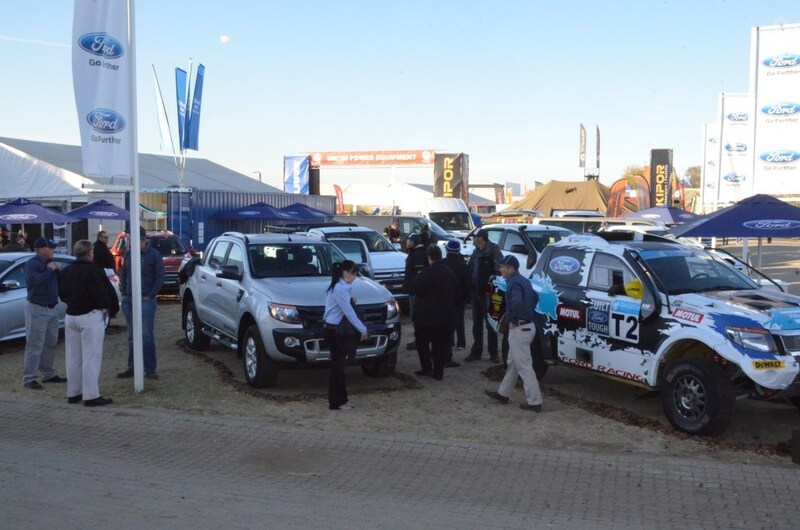 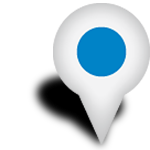 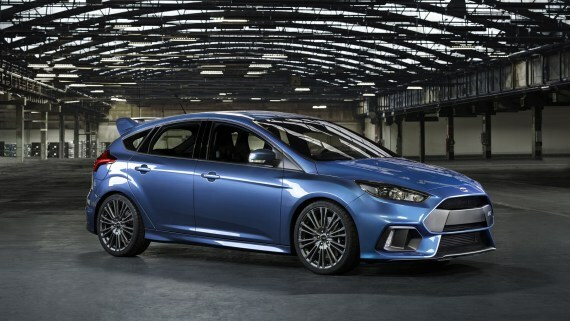 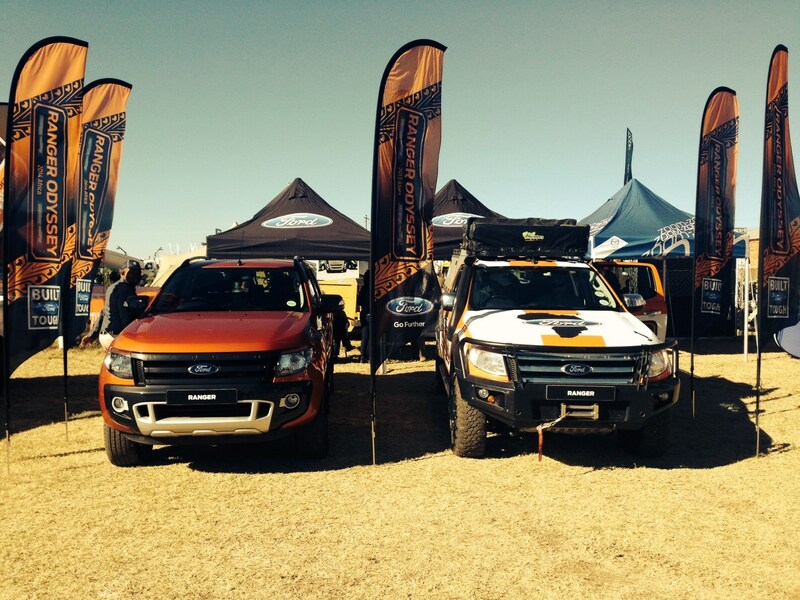 PRETORIA, South Africa, 4 May 2015 – The small town of Bothaville in the Free State will come alive at the annual NAMPO Agricultural Trade Show from 12 to 15 May, and Ford Motor Company of Southern Africa (FMCSA) will be there once again with a dazzling array of latest models and a wide range of activities on offer. 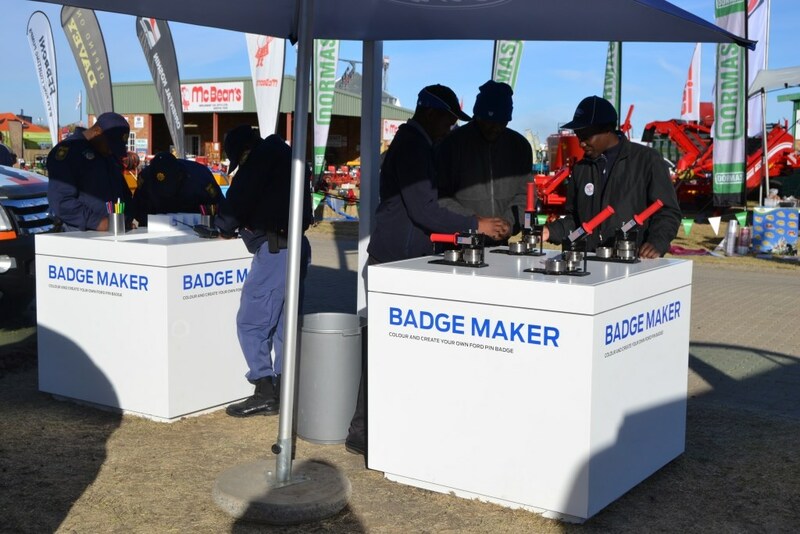 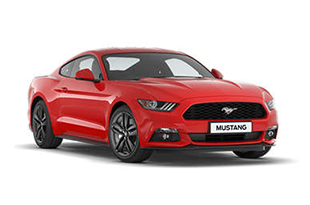 “NAMPO is the largest agricultural show in the southern hemisphere with more than 70 000 visitors each year, so it’s an extremely important showcase for Ford and its rapidly expanding range of models,” says Tracey Delate, General Marketing Manager, FMCSA. 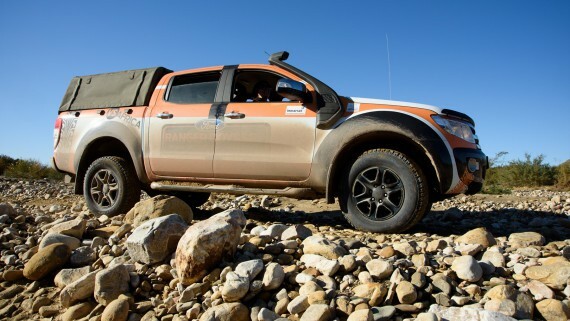 “The focus on the Ford stand is our range of smart agricultural solutions, including the ‘Built Ford Tough’ Ranger which has become one of the top choices for farmers, fleet buyers and private customers alike,” Delate says. 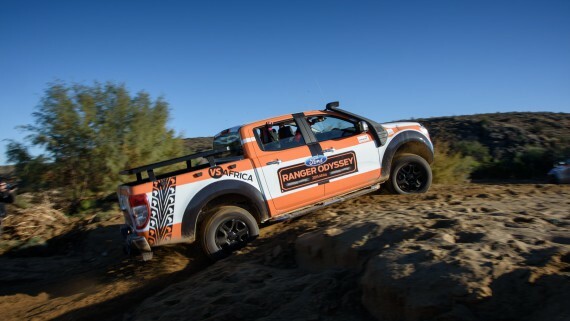 The Ranger SuperCab is one of the most popular options for the farming community as a result of its expanded cabin space, its exceptional all-round performance on and off-road, and due to it being VAT-deductible. 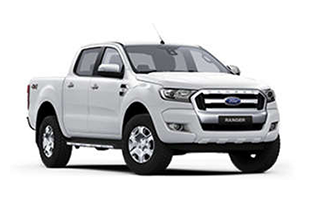 The Ranger is a top-selling vehicle in the Double Cab segment too, making it the benchmark for both workhorse and leisure applications. 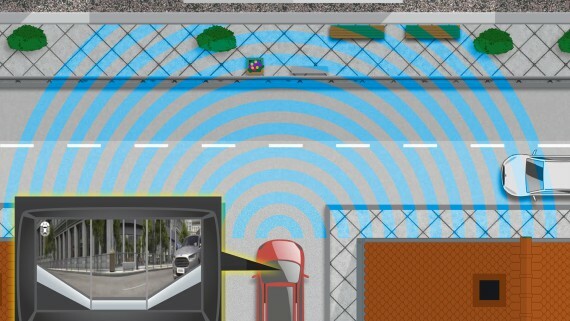 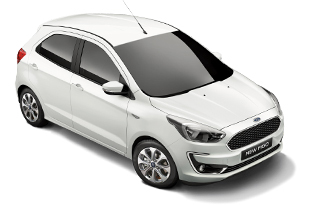 This is complemented by Ford’s comprehensive Transit line-up that was recently expanded with the new Connect panel van that won the International Van of the Year title in 2014. 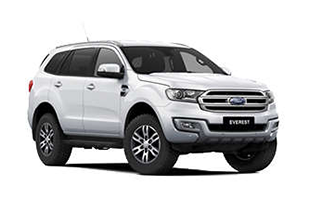 The larger Transit Custom won the same title in 2013 and offers exceptional load-lugging practicality, while the two-ton Transit Van and Chassis Cab models give buyers even greater loading capacity and versatility. 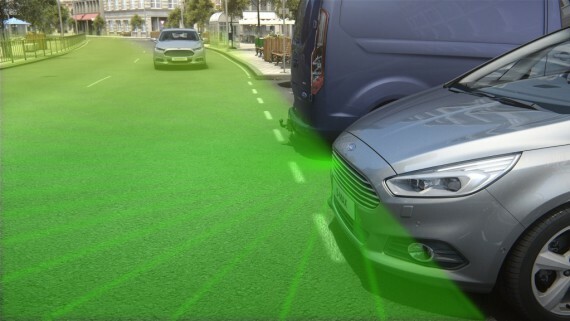 Ford will be showing off its recently launched Fusion flagship, which offers class-defining levels of advanced technology, safety and performance. 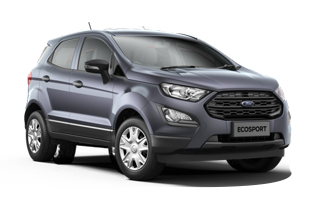 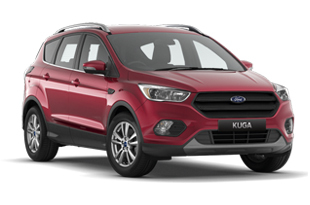 The recently updated Ford Kuga with its latest-generation EcoBoost engine; and the popular EcoSport will be among the numerous highlights. 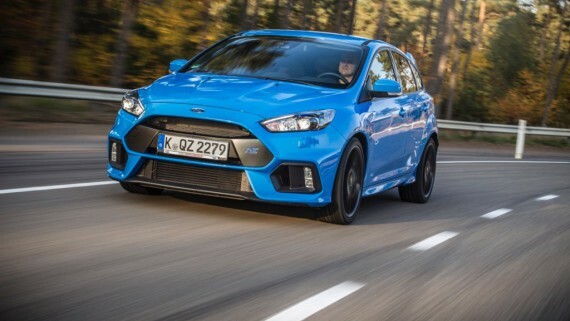 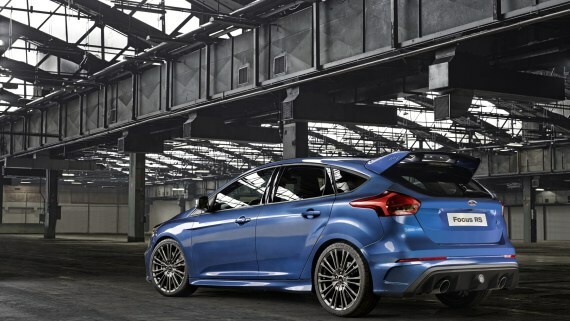 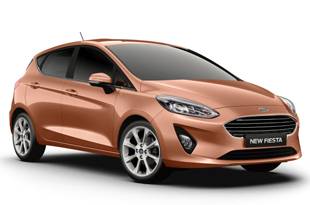 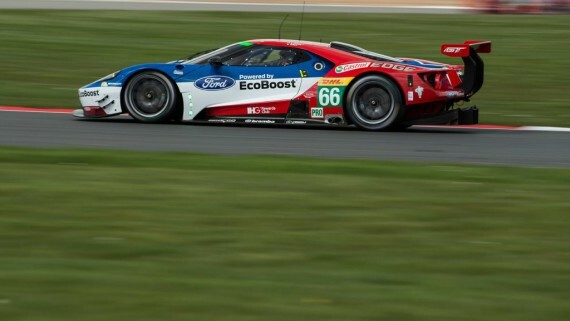 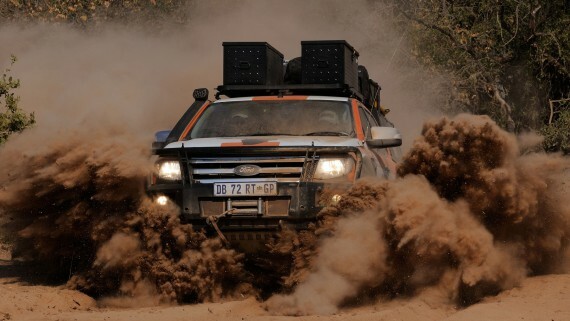 Ford is bringing its technical know-how to NAMPO as well. 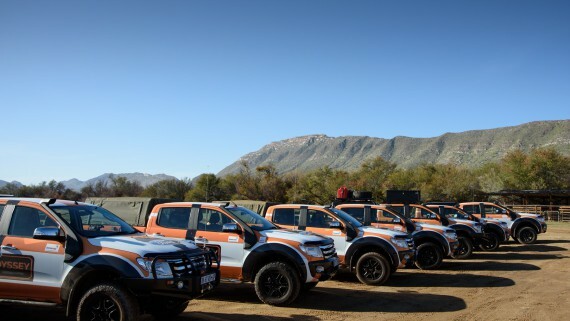 Vehicle service representatives will be on-site for the duration of the show to answer any technical questions or customer queries about the various models. 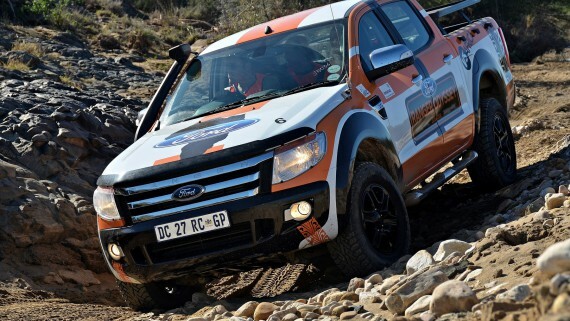 Adding a further dose of excitement is the mighty 5.0-litre V8-powered Ford Performance Ranger that competes in the Donaldson Cross Country Championship. 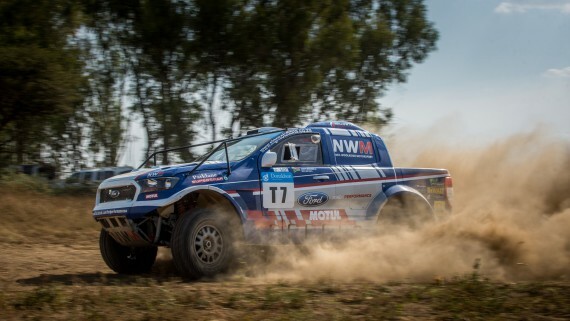 Star driver and triple champion Chris Visser is scheduled to be on the stand on the mornings of 12 and 14 May to interact with fans and sign posters. 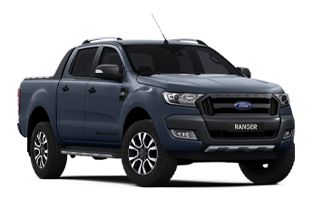 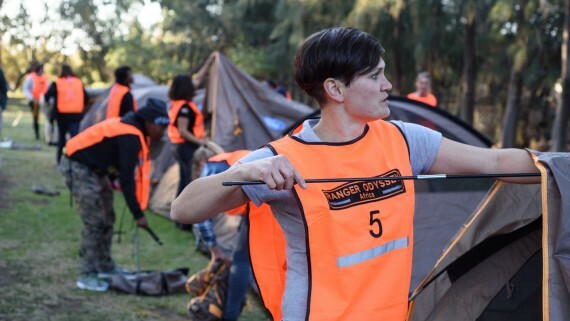 The agricultural show will be the ideal opportunity for visitors to find out more about the 2015 Ranger Odyssey and register for the event – plus snap their all-important ‘selfie’ photograph with the specially kitted-out Odyssey-spec Ranger. 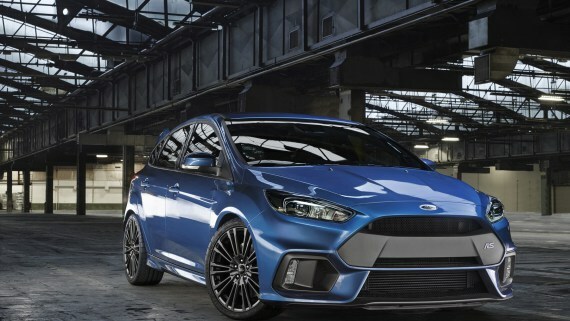 The stand also includes an area where Ford fans can have some fun with Ford’s ‘Race Face’ and make their very own Ford badges. 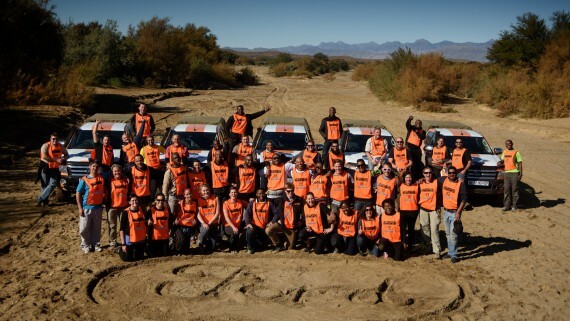 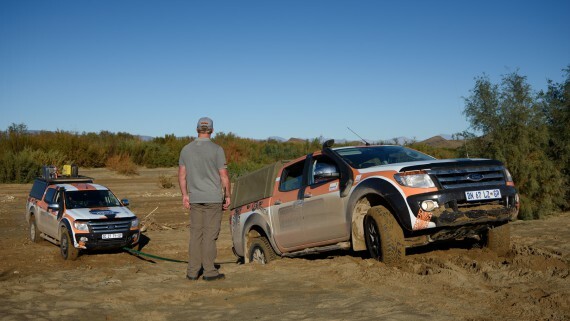 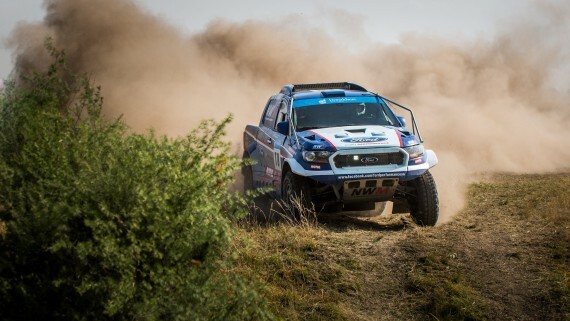 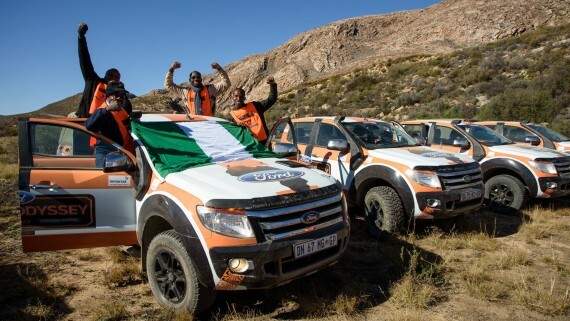 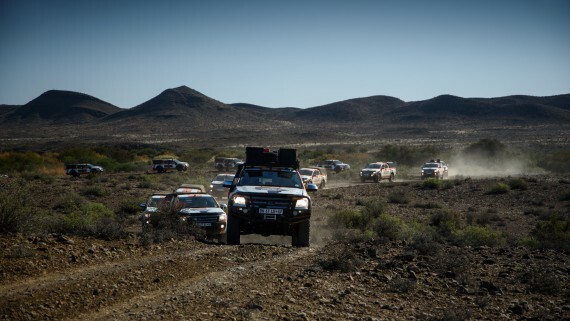 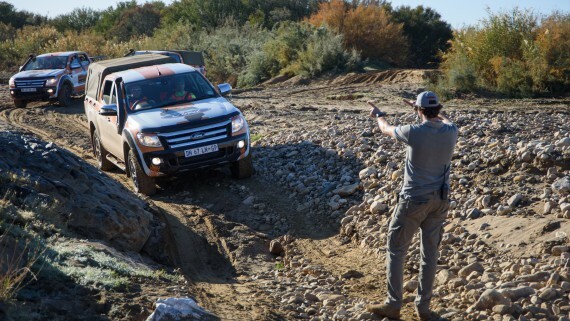 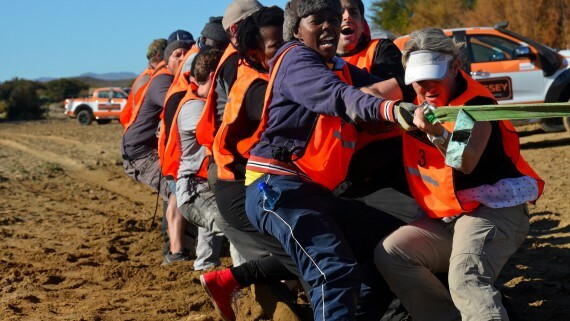 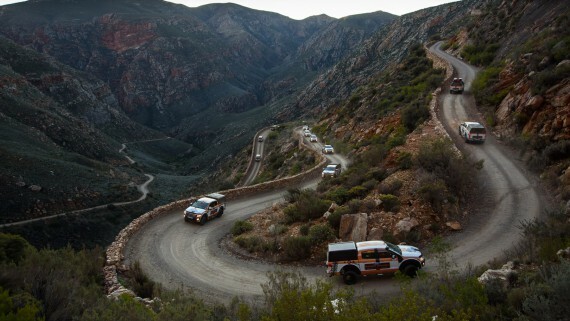 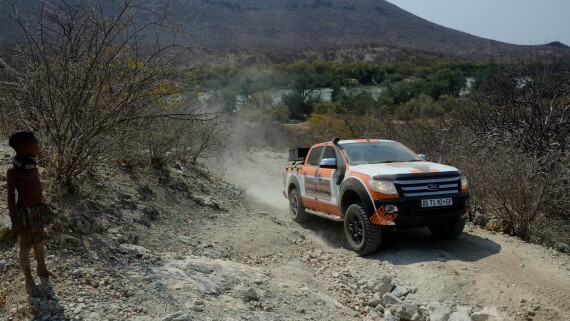 One of NAMPO’s most popular activities is the dedicated 4×4 track, and visitors will have the opportunity to experience the exceptional performance of the “Built Ford Tough” Ranger, expertly driven by a team of specialised off-road instructors.